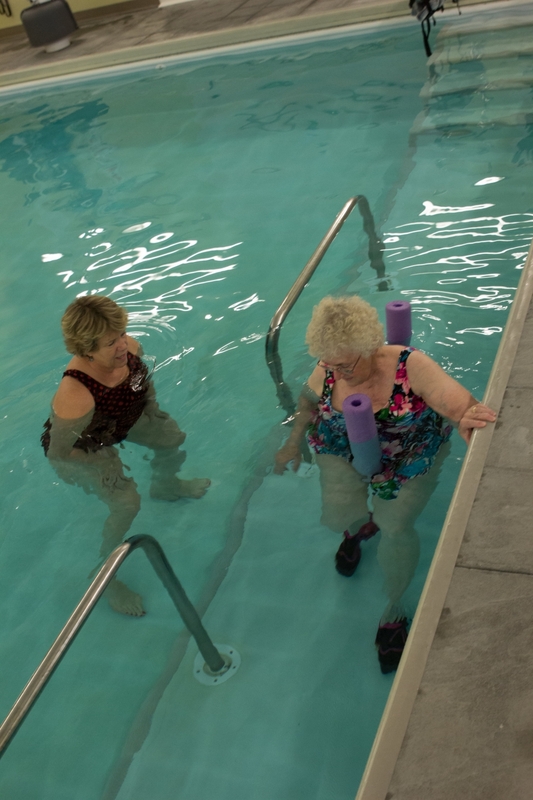 PT360 offers a wide variety of rehabilitation options for people suffering from any number of neurological issues. These include, but are not limited to, radiculopathy, carpal tunnel, Multiple Sclerosis, neuropathies and stroke. 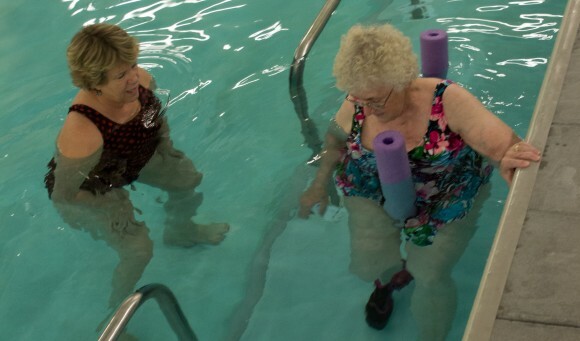 Treatments focus on restoring function so the patient can gain independence with activities of daily living. 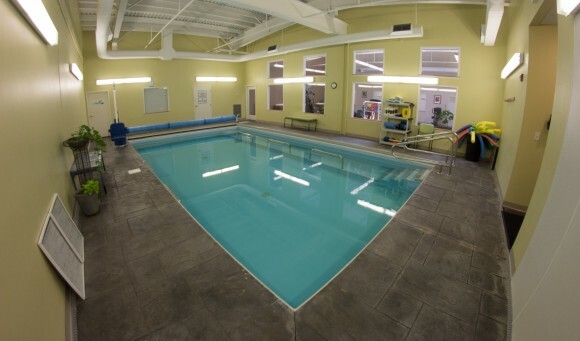 Our 18x30ft therapy pool provides 4ft of 92° salt water for patients to address deficits. Private treatment rooms can be utilized for appropriate manual techniques. 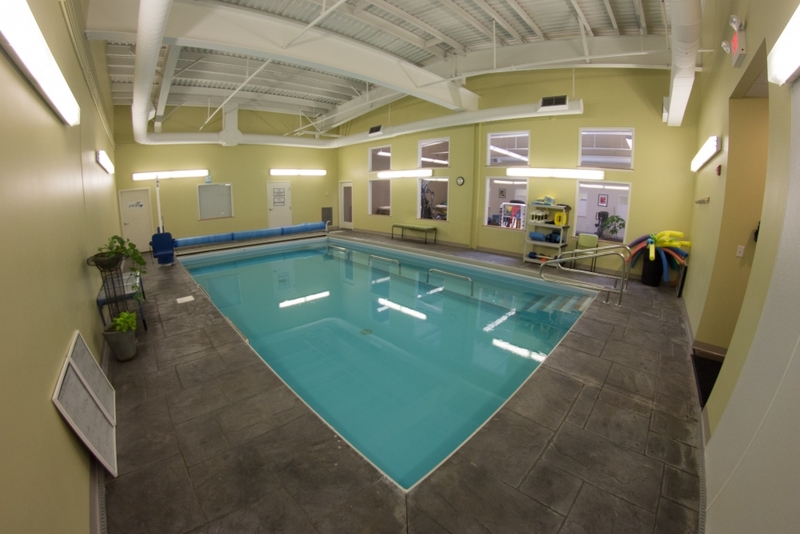 PT360 provides a nurturing environment for patients to rehabilitate from their neurological injury or disease.